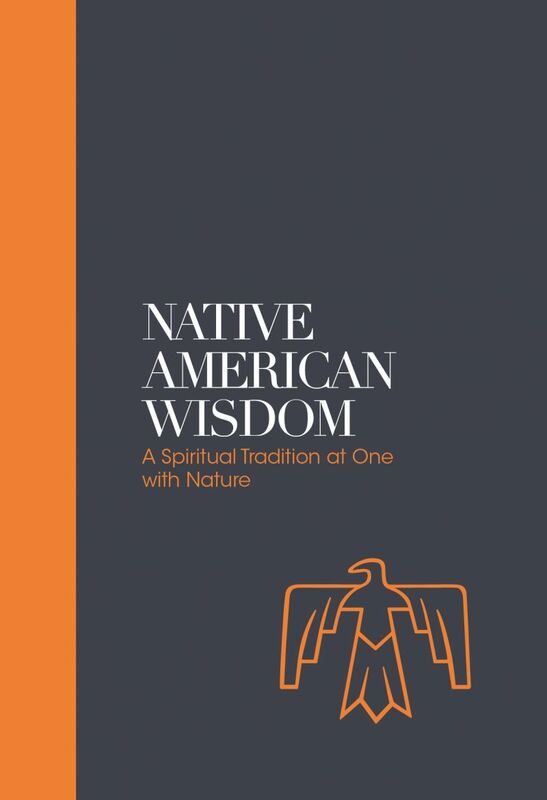 Category: Books, Ancient Wisdom, Religion and Spirituality Tags: environment, Love, native american, nature, spiritual tradition, spiritual wisdom, spirituality. A Spiritual Tradition at One with Nature. 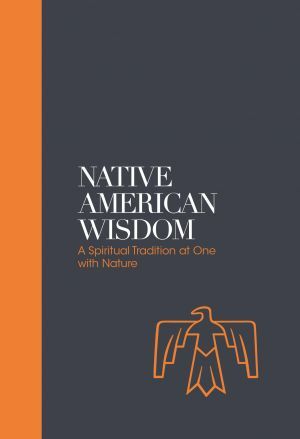 Although there are major differences in the lifestyles of the numerous Native American nations, they share fundamental beliefs. The spiritual wisdom of these people is based on a love and reverence for Nature, a belief in a Supreme Being and a spirit world that interacts with human activity. Organized in alphabetical order and grouped around the main Native American Nations from Apache to Zuni, including the Sioux, Eskimo, Cherokee and many more, the evocative words that Alan Jacobs has selected from all the major tribes express the love and respect they feel for their environment and our place within it.